The project will consist of 85 4.2 MW turbines with 1.1 TWh energy output and 357 MW installed capacity. 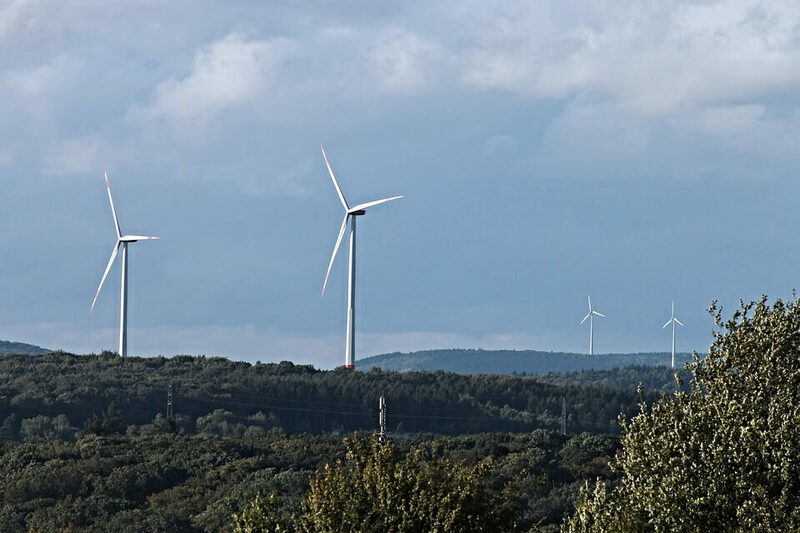 Aquila Capital has acquired Project Valhalla, one of the largest wind farm projects in Europe. The project will consist of 85 of the latest V136 4.2 MW Vestas turbines and thus have an installed capacity of 357 MW with an energy output of more than 1.1 TW when it is completed. It is located on two sites in Tönsen and Åmot-Lingbo in the Bollnäs and Ockelbo municipalities of Sweden respectively. The average wind speed in the area is approximately 7.2m per second at the turbines’ hub height and the project has a high capacity factor of more than 36%. OX2 is the seller and is assigned to build the project and deliver it on a turnkey basis. Construction work will begin right away. The project is located North-West of Stockholm in a region with high-energy demand from corporate and industrial customers. Once operational, the output of Project Valhalla will be sufficient to power approximately 223,800 Swedish households. The project will be featured with a long-term power purchase agreement with a yet undisclosed, high calibre-offtaker.